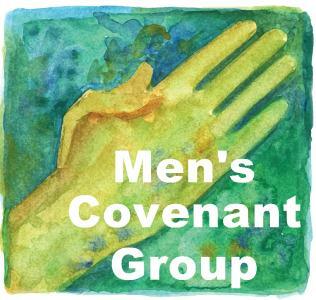 The Men’s Covenant Group is a small group ministry that allows men the opportunity to meet together for prayer and discussion. In addition to our weekly gatherings, the Men’s Covenant Group also participates in occasional retreats, outings, and special events in an effort to foster relationships and spiritual growth. MEETING TIME: The group meets on the second and fourth Thursday of each month in the Tower Room at 7:00 pm except during June - August.